World Cup fever has hit the Mother City. 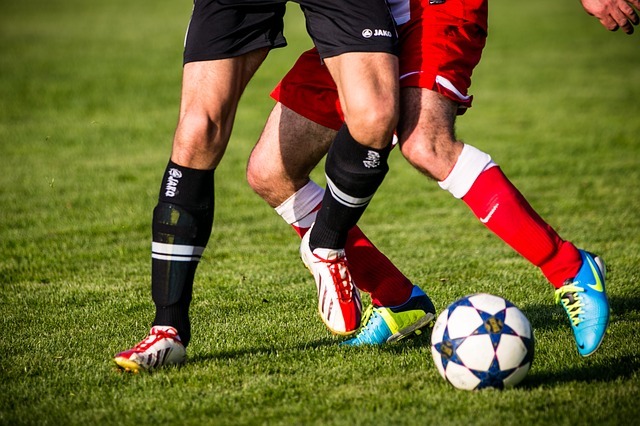 So when your favourite team is playing and you need to make sure you have the best seat in town, check out our list of places to watch the World Cup in Cape Town. 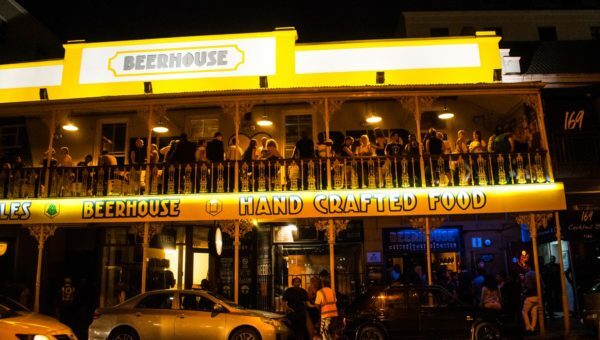 No World Cup celebration is complete without a significant number of beers, and there’s no better place to get good beer in Cape Town than Beerhouse. With intoxicatingly good vibes and friendly regulars, you can’t go wrong when grabbing a seat for the next game at Beerhouse. The new and improved Woodstock Lounge has recently reopened its doors to welcome those in need of a good beer and a comfortable seat to watch the game from. Also offering a new menu, visitors looking to watch the World Cup, can also indulge in some good grub. 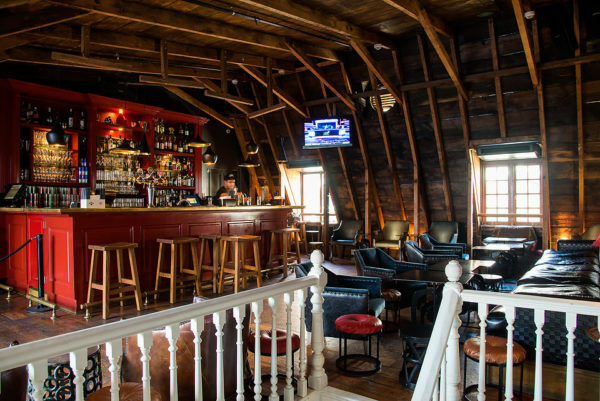 Part attic, part Japanese themed rooftop bar in a two centuries old heritage building. 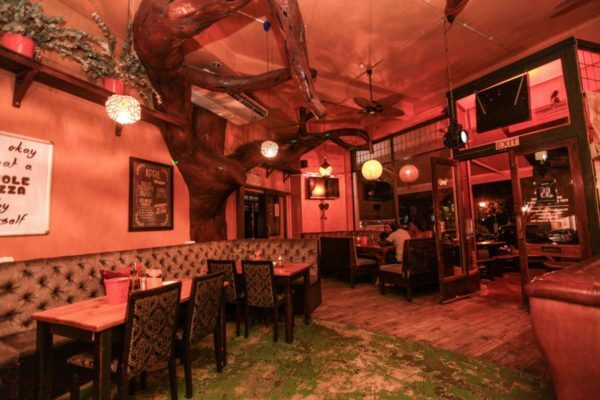 The perfect spot for someone looking for something a little more unusual, with a unique wine list and exotic cocktails on offer. A truly memorable spot for your next World Cup watch. 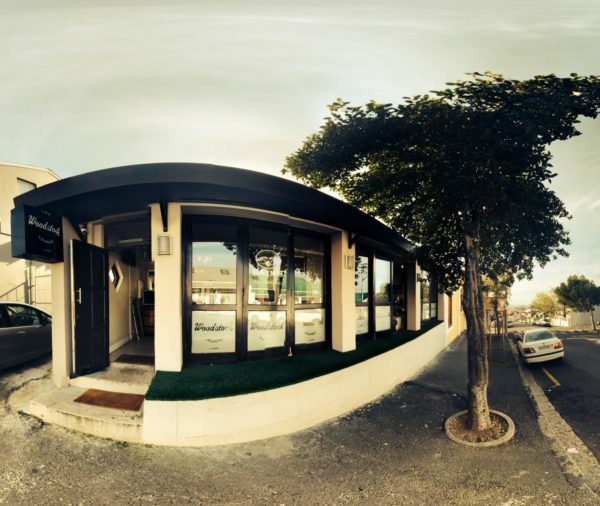 This comfy Camps Bay hang out is ideal for catching a game or two with friends. Offering a warm and welcoming setting, with some of Cape Town’s most-loved wood fire oven baked pizzas. An ideal spot for a beach day followed by a evening of World Cup cheer. 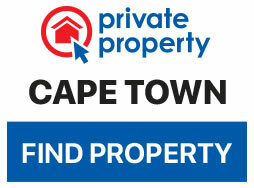 Possibly the most epic spot to spend supporting your favourite team in the Mother City. 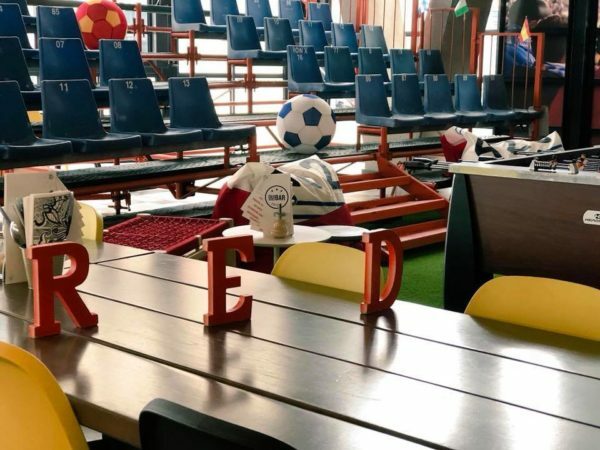 Radisson Red at the V&A Waterfront has a World Cup themed OUIBar Stadium, set up especially for soccer fans, offering fantastic drink specials.